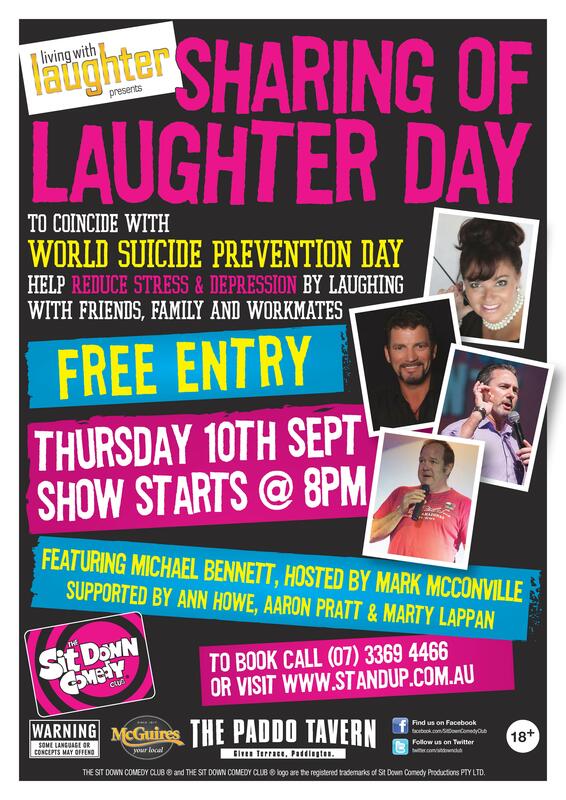 The 10th of September is World Suicide Prevention Day; In 2012 Mark McConville launched via ABC Radio, Brisbane the “Sharing Of Laughter Day” initiative. 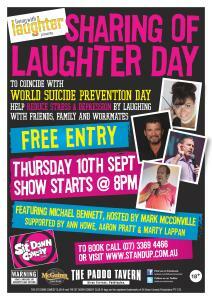 You can’t feel anxious, angry, sad or despondent when you’re laughing. 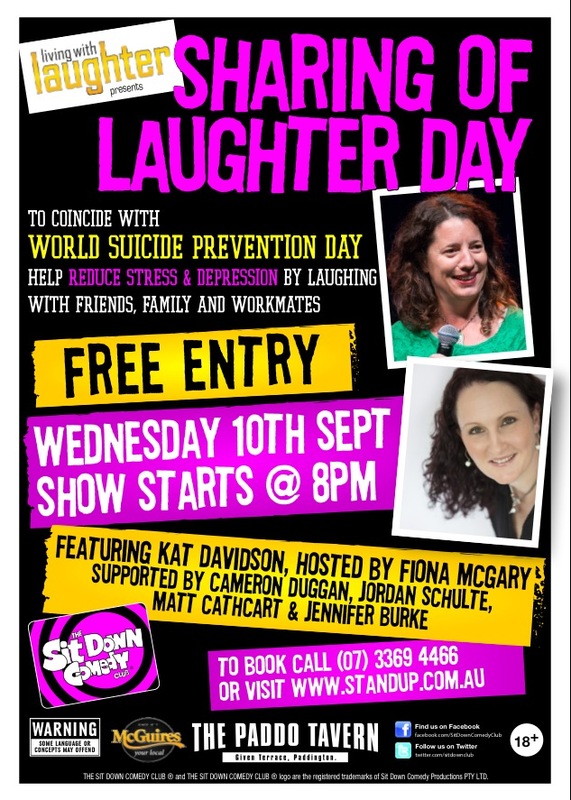 Since then we have hosted 2 Sharing of Laughter Day FREE EVENTS, thanks to The Sit Down Comedy Club in Brisbane, and some very willing comedians that donated their talents for a great cause. In the process we have been able to raise much needed funds for both The Clown Doctors, who do great work in children’s hospitals, and, Soldier On, who help with the mental wellness of returned service men and women. This year, 2016, we’ll be raising funds and promoting Lifelines’ Crisis Support Service. 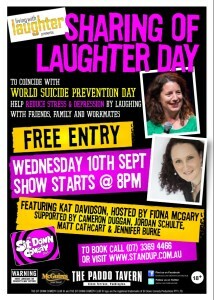 Share laughter with someone who you feel needs a boost, and in doing so, you may just help save their life. 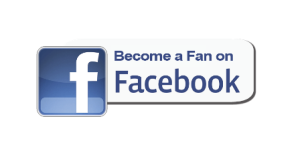 Thank you very much for your support, it is greatly appreciated.